Adult learners aged 55 or better will have a unique opportunity to learn about expressive drawing this spring thanks to a $1,600 matching grant from the Maine Arts Commission and the University of Maine at Presque Isle. 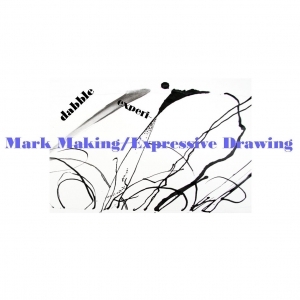 Designed to return adult learners to the spontaneity and worry-free creativity of childhood, Mark Making and Expressive Drawing—a personal enrichment class offered through UMPI’s Conferences and Special Programs office—will provide a relaxed environment for participants to make tools from found and other objects and to use them to hone their intuitive drawing skills. During the class, participants will be encouraged to integrate their lifetime of personal history into their art. Class tuition and all materials are free and sponsored by the matching grant, which includes an $800 grant from the MAC and an $800 match from UMPI. Class participants will be chosen by lottery. To register for the lottery drawing for one of 10 class seats, contact Lisa Udasco at 768-9558 by Jan. 20. This class if funded in part by a grant from the Maine Arts Commission, an independent agency supported by the National Endowment for the Arts.